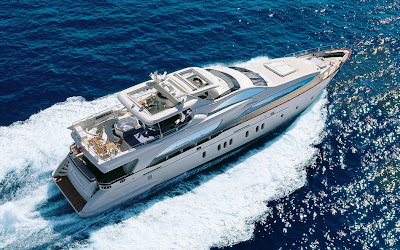 This 35 m (117 ft) luxury yacht was developed by Azimut Yachts in 2008. 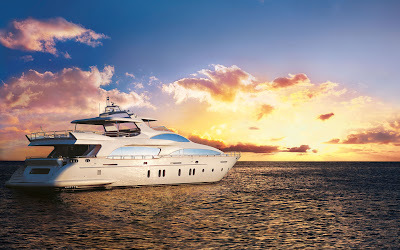 This graceful superyacht has been envisaged with naval architects Stefano Righini. Carlo Galeazzi acted on the interior design and styling. 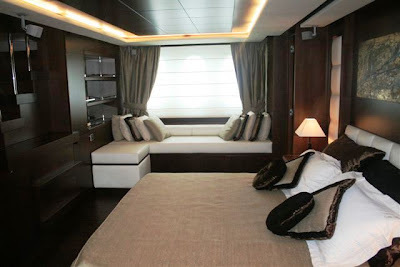 The yacht's general design work came from Stefano Righini. 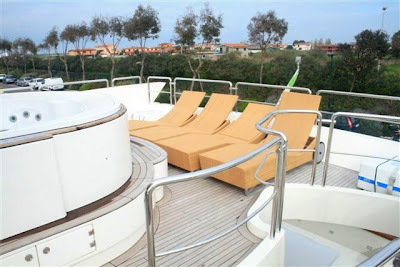 The professional naval architect firm intellectual property are a creation of Stefano Righini. 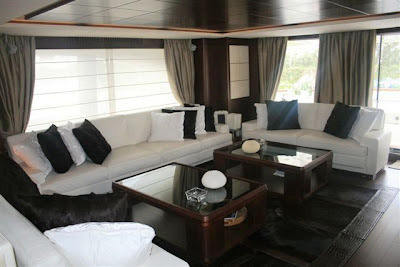 Motor Yacht KASIOKA received her stylish interior designing from the interior design company of Carlo Galeazzi. 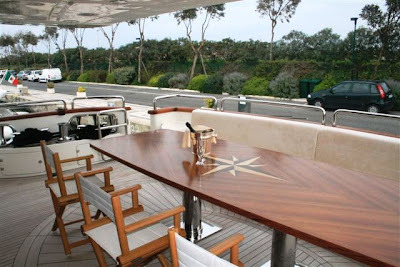 In 2008 she was actually launched to triumph in Viareggio and post sea trials and final completion was then handed over to the owner. 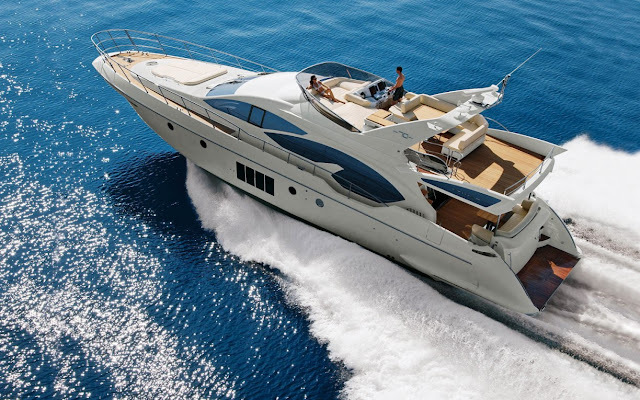 Azimut Yachts completed their new build motor yacht in Italy. 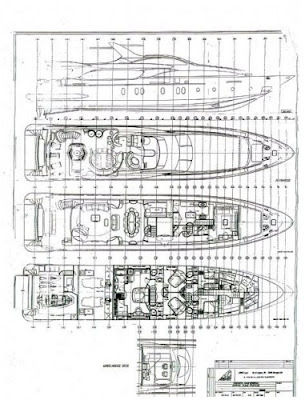 The core hull was constructed with composite. 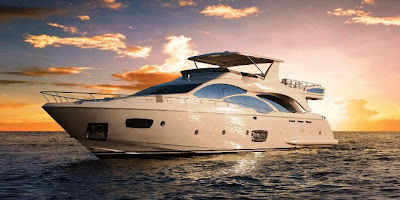 The motor yacht main superstructure is fabricated largely from composite. 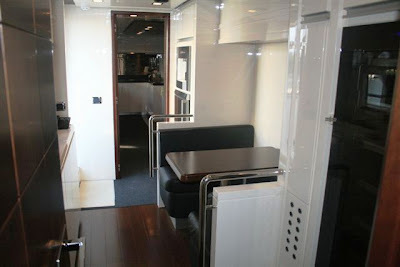 With a width of 7.4 metres / 24.3 ft KASIOKA has reasonable internal space. A reasonably shallow draught of 2.1m (6.7ft) affects the number of certain harbours she can berth in, taking into account their individual characteristics. Her total HP is 4864 HP and her total Kilowatts are 3629. Coupled to the KASIOKA engines are twin screw propellers. 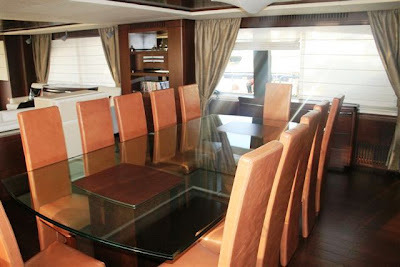 KASIOKA has a/an energetic cruise speed is 25 knots which enables a range of 1300. 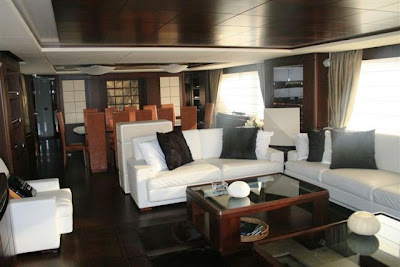 Naval Architecture: Stefano Righini, Stefano Righini - Designers Involved in Yacht Design: - Interior Designers: Carlo Galeazzi - Gross Tonnes: 248 - Nett Tonnes: - Displacement: 143 - Hull / Superstructure Construction Material: composite / composite - Owner of KASIOKA: - Cost To Build: - KASIOKA available for luxury yacht charters: - Is the yacht for sale: - Helicopter Landing Pad: No - Swimming Pool: - Jacuzzi Spa. Main Engine(s) is two 2434 Horse Power / 1816 Kilowatts MTU. Engine Model: 16V 2000 M93 diesel. - Overall output: 4864 HP /3629 KW. - Cruise Speed: 25 knots. - Her top Speed is around 28 knots. 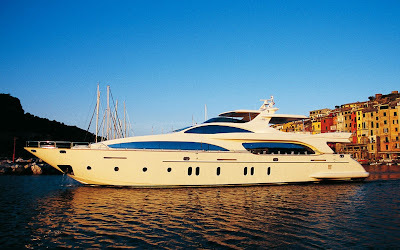 - Approximate range: 1300 at a speed of 25 knots. 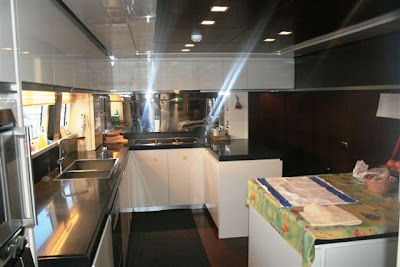 - Bunkering capacity: 18000 L. - Fresh water: 2800.00. - Beam: 7.4m/24.3ft. - Draught at deepest: 2.1m/6.7ft.